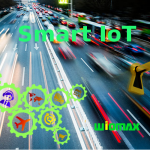 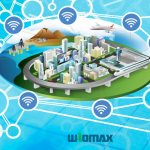 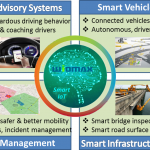 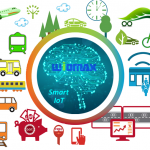 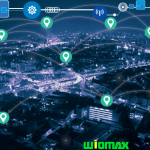 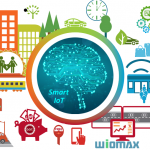 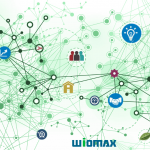 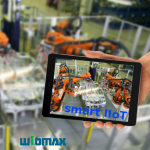 The WIOMAX Smart IoT Blog is hosted by our innovation research group to share a common vision from our research and basic industrial applications, and to make our dream of connecting world for a better life come true via smart and scalable solutions in the Internet of things (Smart IoT). 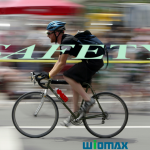 We also accept guest blogs, please contact us if you are interested. 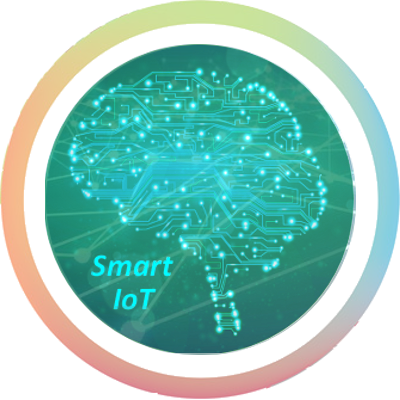 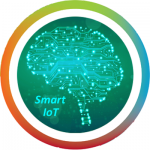 Please visit the Smart IoT Business Directory for a comprehensive list of key companies with smart products, services and applications in the fields related to IoT and connected devices.